We supply wheel aluminium ladders inimitable quality, articulate workmanship longest life guaranteed. 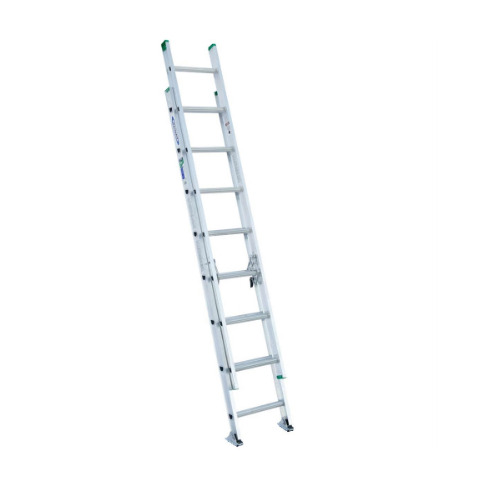 Our range includes aluminium extension ladder, aluminium tower ladders, aluminium tower extension ladder and self supported ladder. We supply extension ladder. The extension is done by means of rope pulley & gravity pawls. It rests two legs and two wheels with good ground glp. A ladder is made mobile with the help of handle. In two sections designed to ensure easy sliding by means of rope & pulley arrangement is provided with a safety device, non-skid rubber shoes & gravity paws to hold the extending section at any desired height. We supply tower extension ladder. A tower type structure with platform at top , side rails & a tools tray is mounted on a four wheeler m. S. Trolley. The tower extension ladder is provided with a set of wire rope , pulleys & a rachet arrangement for lifting & lowering the extending sections to any height. With wide steps a side railings is mounted on four wheels. 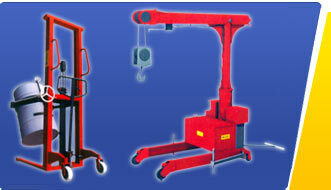 A locking arrangement is provided with the front wheels to immobilize the ladder in working condition. 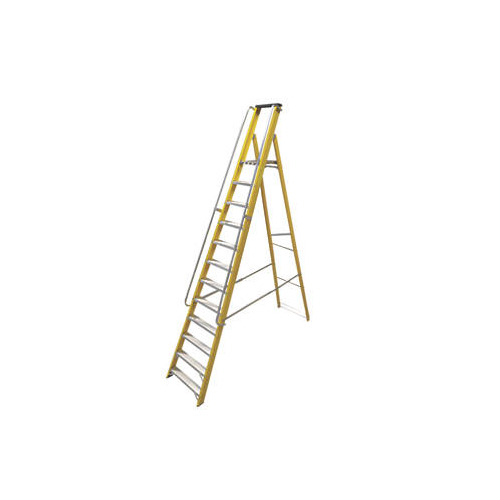 We supply self-supported ladder. 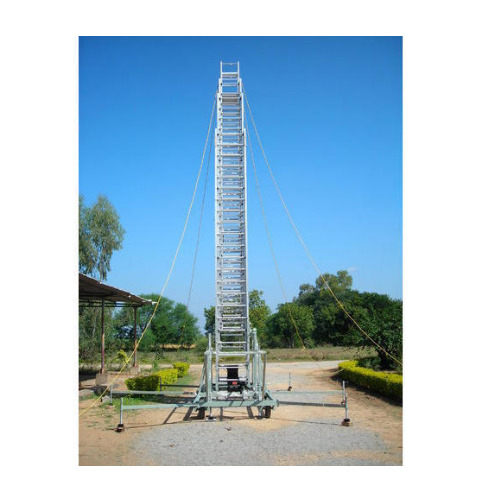 These self-supported ladders are available either with non- slip corrugated tubing or with wide steps fixed to the sides by expanding & flaring is provided with rubber shoes & caps. 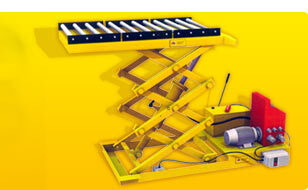 It is a combination of a trestle ladder & a detachable simple ladder. 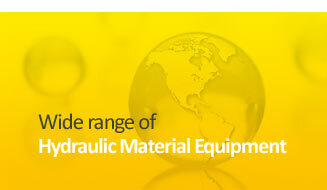 It is designed to ensure easy sliding by means of rope & pulley arrangement. 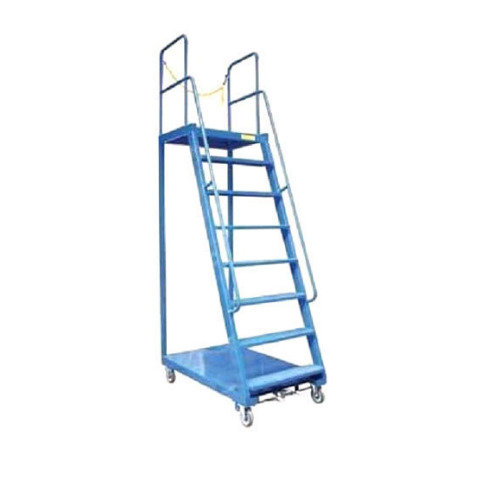 The self-supported ladder is also provided with rubber shoes, safety device & gravity pawls. It is provided with steps and wide rails mounted on four wheels provided with locking arrangements on wheels during working conditions. Our Trolley Step Ladder are absolutely customised. The Trolley Step Ladder of DB IMPEX are manufactured with good precision and are user-friendly in working. The extension is done by means of rope pulley & gravity pawls. It rests on two legs and two wheels with good ground grip. Ladder is made mobile with the help of handle. 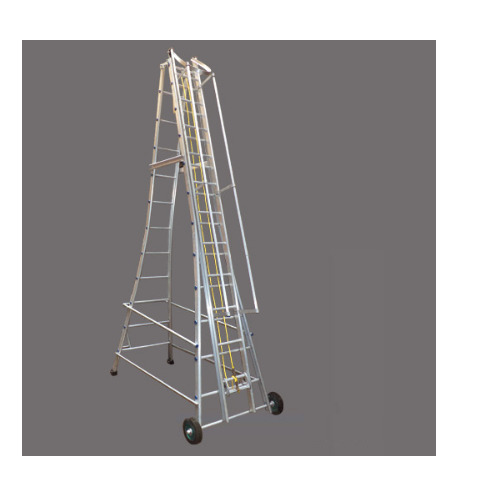 Our Telescopic Wheeled Ladder are absolutely customized. The Telescopic Wheeled Ladder of DB IMPEX are manufactured with good precision and are user friendly in working.